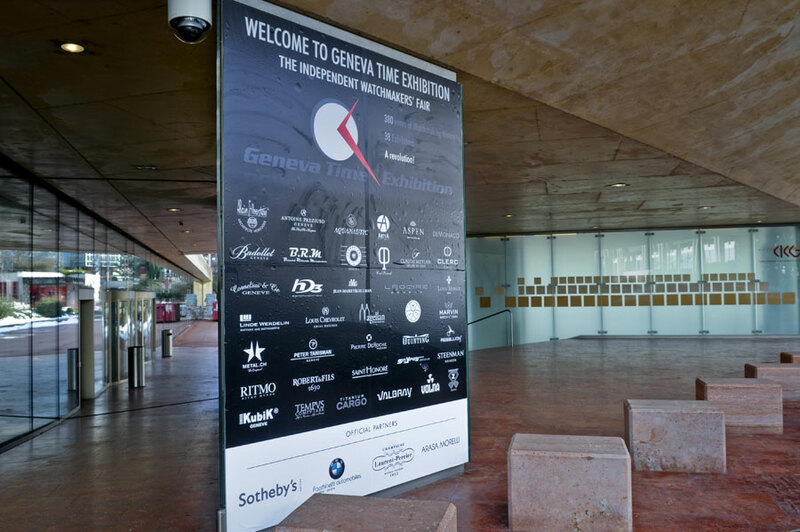 Geneva Time Exhibition (GTE), the six day long exhibition of 60 watchmaking brands opens in Geneva on January 16, 2011. 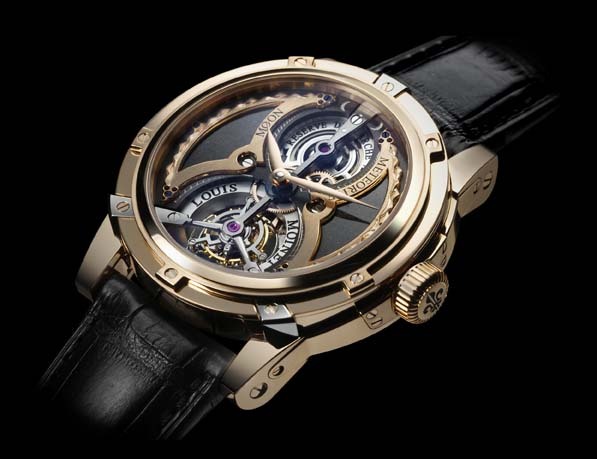 Geneva Time Exhibition is pleased to announce the creation of the GTE SUPERWATCH 2011 AWARD, the prize for the independent watch deemed the most distinguished in its conception, avant-gardism and technology. 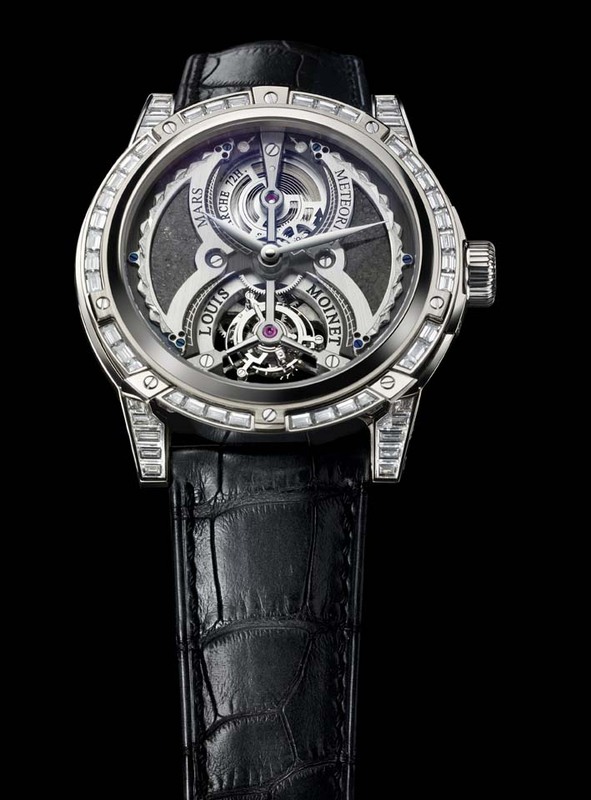 Reserved exclusively to exhibitors taking part at the GTE, The GTE SUPERWATCH 2011 AWARD will be given to one single watch, after a prestigious and independent jury of six people have judged the nominated watches. Jury members include • Anders Modig (Jury President), editor in Chief Plaza Watch, Elizabeth Doerr, Watch journalist and author, Jean Marc Wiederrecht, independent Watchmaker , Axel Kufus, Professor of Design at Universität der Kunste Berlin , Mohammed Abdulmagied Seddiqi of Seddiqi and Sons, leading agent/retailer group in the Middle East and Geoffroy Ader, European Head of Watches, Sotheby’s.